This week Israeli Prime Minister Netanyahu released another of his excellent videos, this one describing how Israel is very supportive of the people of Iran, but not their regime. 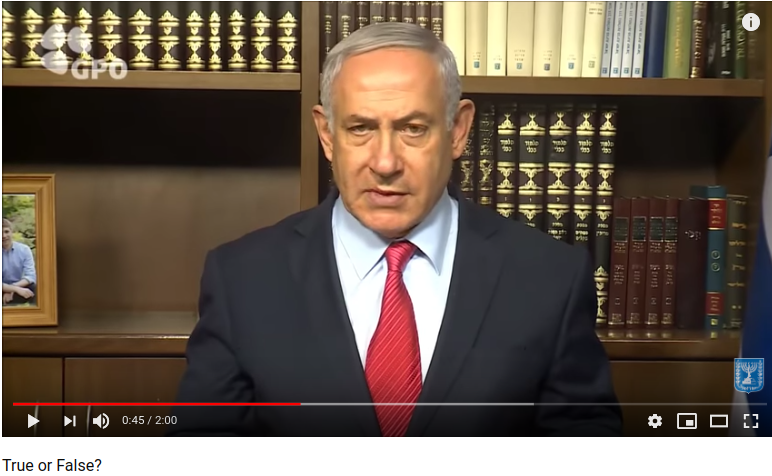 I discovered that when Bibi is speaking in Hebrew to his Israeli audience, in videos that are not meant for the rest of the world, his library is quite a bit different - secular Hebrew texts and an encyclopedia (I believe Encyclopedia Hebraica) but not Jewish texts. 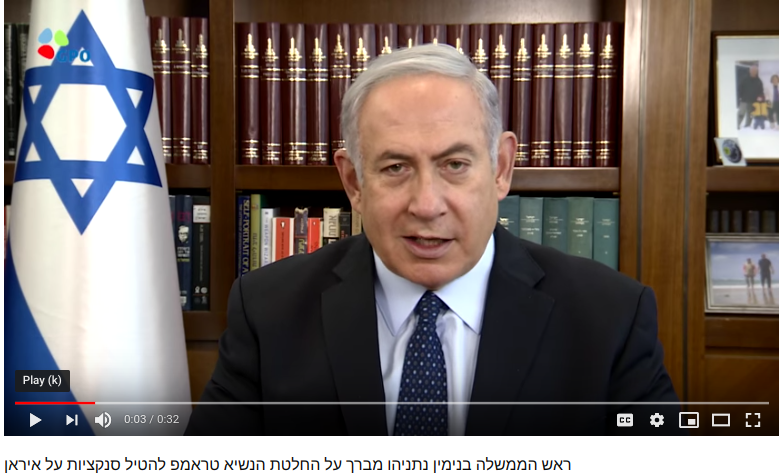 Does he think that religious Jewish texts would turn off his Israeli audience? Very possibly.